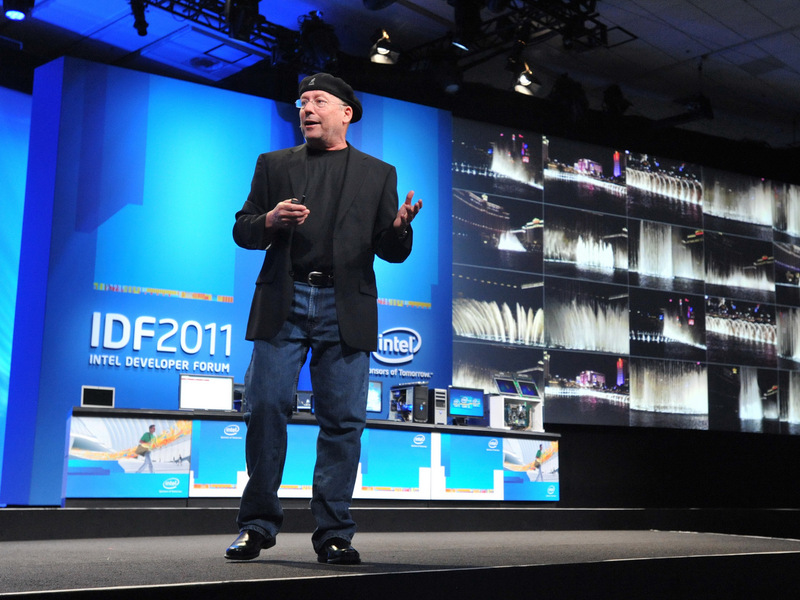 Microsoft already impressed us earlier this week with their 8 second Windows 8 boot times, and now Intel is taking the stage and doing much of the same. 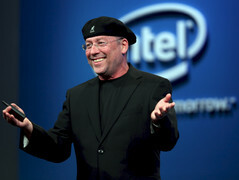 As introduced in the keynote address of Mooly Eden, Intel's Vice President and General Manager of the PC Client Group, the next generation of Ultrabooks should be vastly improved over the first generation and will power a "revolution" that should be full-blown in 2013. 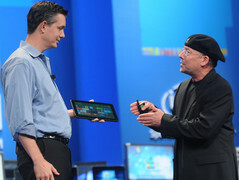 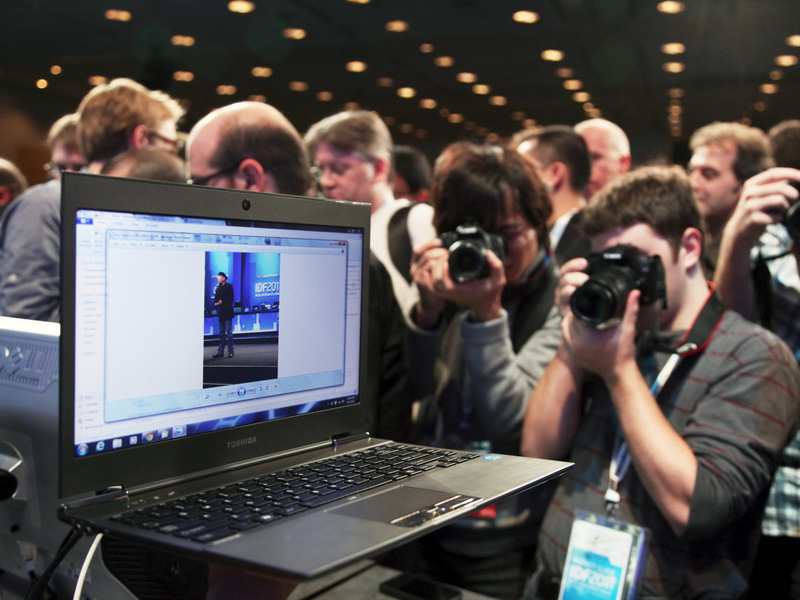 Speaking at IDF 2011, the Intel exec announced that the next generation of Ivy Bridge-equipped Ultrabooks will include much faster boot times, thanks to a "Rapid Start" technology that allows the notebooks to resume from hibernation in just 5 seconds. Intel also plans on increasing general responsiveness of the systems, but at the same time clock speeds could be lowered in order to further improve energy consumption. 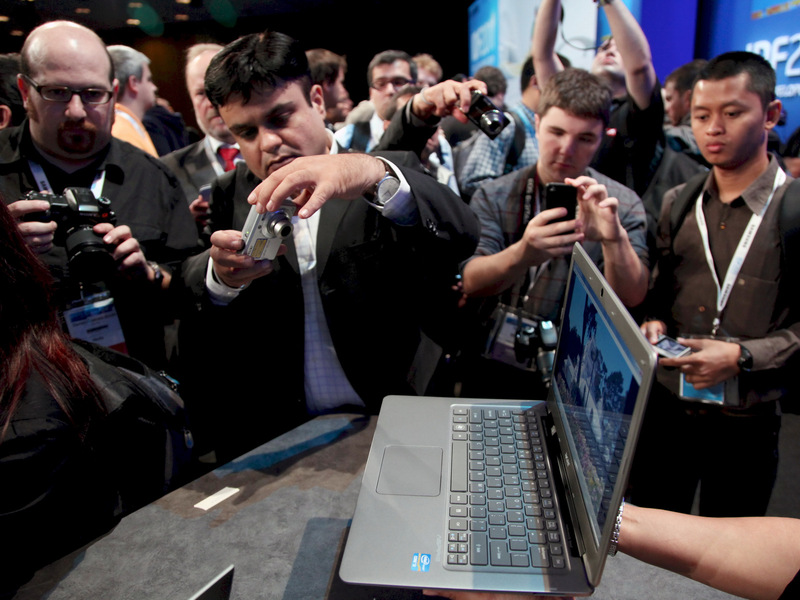 However, the Intel VP did reassure the audience that this would not compromise performance, as the Ultrabooks will include a "Turbo Mode" that blows up clock speed when required as a result of Ivy Bridge's Configurable TDP (Thermal Design Power) . 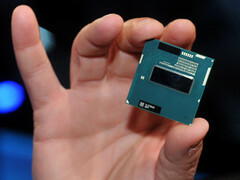 Hibernation isn't the only standby mode affected by the new chips, as Intel also plans on including a "Smart Connect" mode for the next-gen Ultrabooks. 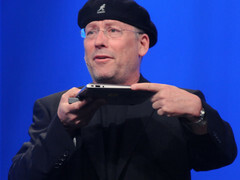 This mode will apparently allow the notebooks to receive messages and notifications from various networks, so long as an internet connection is present. 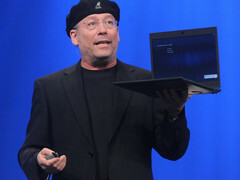 In addition, Mr. Eden showed off some Ultrabook designs by ODMs such as Foxconn, Inventec, Compal, Pegatron and Quanta, and even offered a preview of the next-generation "Haswell" Ultrabooks that should provide around 20x reduced power consumption over the current Sandy Bridge series.